Posted on April 14, 2019 - 11:21 AM by CENTURY 21 Carolina Realty, Inc.
One of Beaufort, South Carolina's most notable homes is back on the market and awaiting a buyer who has lots of taste. The 'Prince of Tides’ mansion, the Lewis Reeve Sams house in historic downtown Beaufort’s Point Neighborhood is awaiting its next owner. 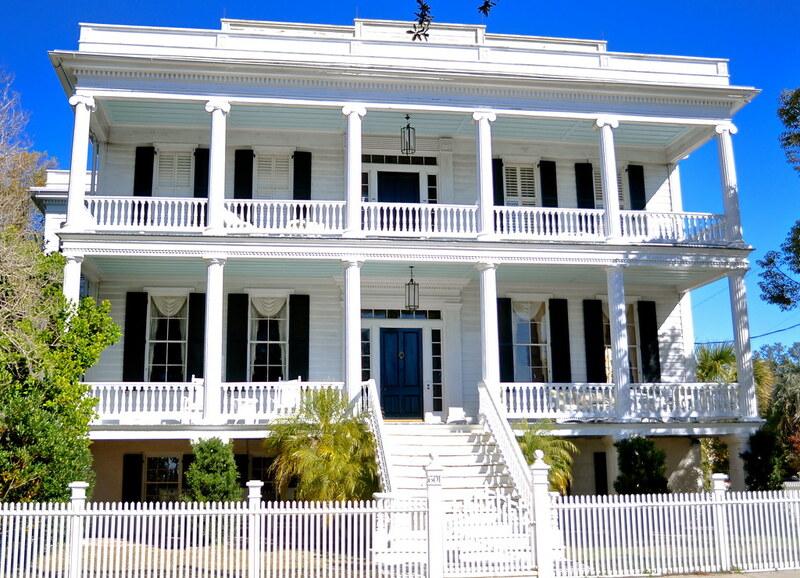 The mansion at 601 Bay Street was featured in the 1991 movie “The Prince of Tides” based on the novel by Beaufort author Pat Conroy, starring Nick Nolte and Barbra Streisand. The historic home also served as a headquarters for Union General Rufus Saxton during the Civil War. The home is listed for $2.395 million. The 7,600-square-foot home was built in 1852 by Lewis Reeve Sams. The property was previously the Bay Street Inn and has recently been used as a private residence. Throughout the centuries, the home has retained its plantation-style architecture, styled in a Greek-Revival inspiration, it has a two-tiered porch lined with columns and prominent window shutters. 6 bedrooms, 6 full bathrooms, a library and formal dining room and parlor are among the home’s features. The main level features a large veranda with captivating river views that opens to a grand entrance hall. A true vintage Southern home indeed. If you're interested in the home, please contact our office at 843-521-2121. We would love to show it to you.